AnTech Ltd, a world leading designer and manufacturer of products for the upstream oil and gas industry, has announced the launch of three products, designed to lower equipment cost of permanent monitoring in the current market. The two wellhead outlets and a cable splice build upon recent growth in the market, which is reflected in AnTech’s sales; product orders are up 26% year-on-year at the company, following a growth of 15% in financial year 2016-17. Tim Mitchell, Product Sales Manager of AnTech said: “Latest industry figures suggest the global level gauge market will grow at close to 7% per year between now and 2022* and those projections are reflected in our own sales figures. 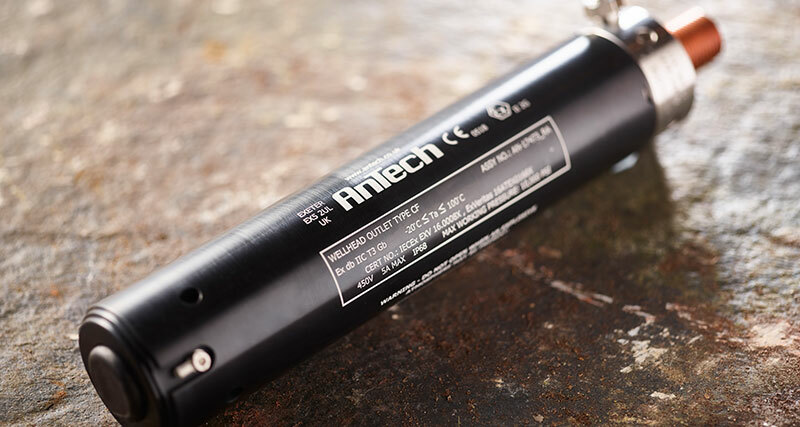 Two of the three products extend AnTech’s Type C wellhead outlet range that provides a safe means of connecting downhole gauges to surface cabling, while ensuring compliance to the latest industry standards. The Type CF Wellhead Outlet has been specifically designed for the US gauge market, although it also offers opportunities for other countries and markets. The wellhead connection is standardised on ½” NPT, with a maximum 10ksi working pressure, has a temperature range of -20° to +100°C and is explosive atmosphere certified. The Type CG Wellhead Outlet offers the same functionality, without the explosive atmosphere certification. The third product extends AnTech’s range of cable splices for tubing encapsulated cable (TEC) or hydraulic control lines. Designed for single conductor ¼” TEC control lines, it has a simple construction that enables easy assembly and a quick and reliable connection at the wellsite. 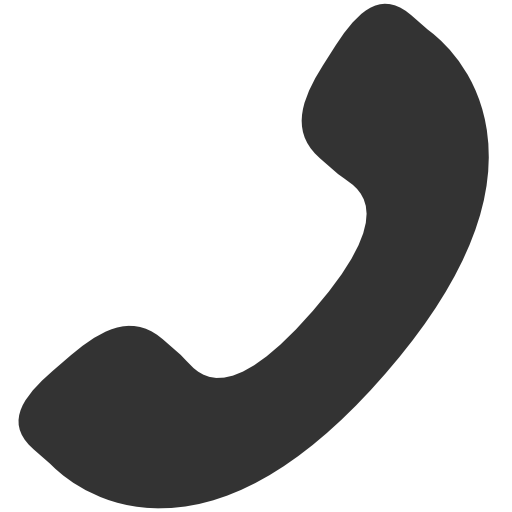 To find out about the range, please click here.